OMG....DXR works on DX12 GPU's!!!! Discussion in 'Video Cards' started by Factum, Mar 19, 2019. 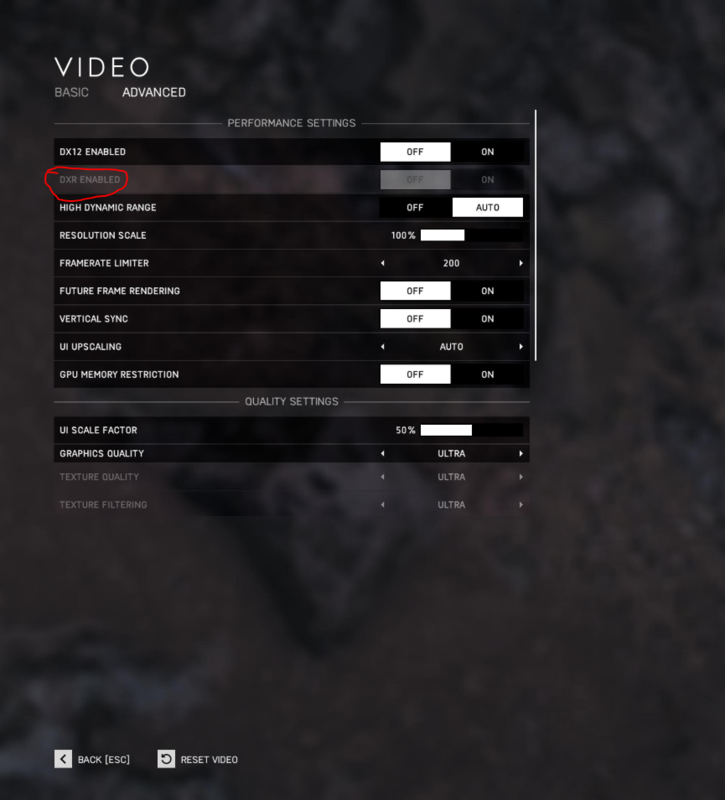 DXR (DirectX Raytraycing, part of DirectX 12) works on DirectX 12 GPU's?!!!! Ocellaris, dvsman, Algrim and 1 other person like this. If they support feature level 12_1. Some early DX12 cards only support 12_0. amenx, Nausicaa and RamboZombie like this. so, does anybody have a release date for one of the first DXR games comming out? euskalzabe, Bawjaws, DogsofJune and 1 other person like this. So excited to get 13FPS with my card! dvsman and Factum like this. But it works....who cares about performance then? Don't you love these tech no-news news? The "news" is just part of the problem. Whats a matter regretting that RTX purchase? If the Crytek demo is the future of DXR then you will have lots of company in the pit of sorrow. It's always fun watching you rage about the forums tho. ... can’t think of anything else to say about it. I watched some youtube videos yesterday and they mentioned various "levels" of ray tracing and under DXR they can certainly choose to implement that in a way that would give benefit to DX12 cards and maybe more for higher performance level Turing RTX cards. That would be one way to get devs to (begin to) support ray tracing at least. Certainly Nvidia RTX level ray tracing wasn't going to persuade any devs to (spend $$$) do it out of the goodness of their hearts. The time of your life?!??.. well, good for you.. I actually don't think that this will change much.. most development in made on consoles.. so until they get raytracing.. it will still be a niche, but it does look nice in Metro.. and one cool title a year is ok, right? The 580 is a DirectX 11 card. What are you on about? 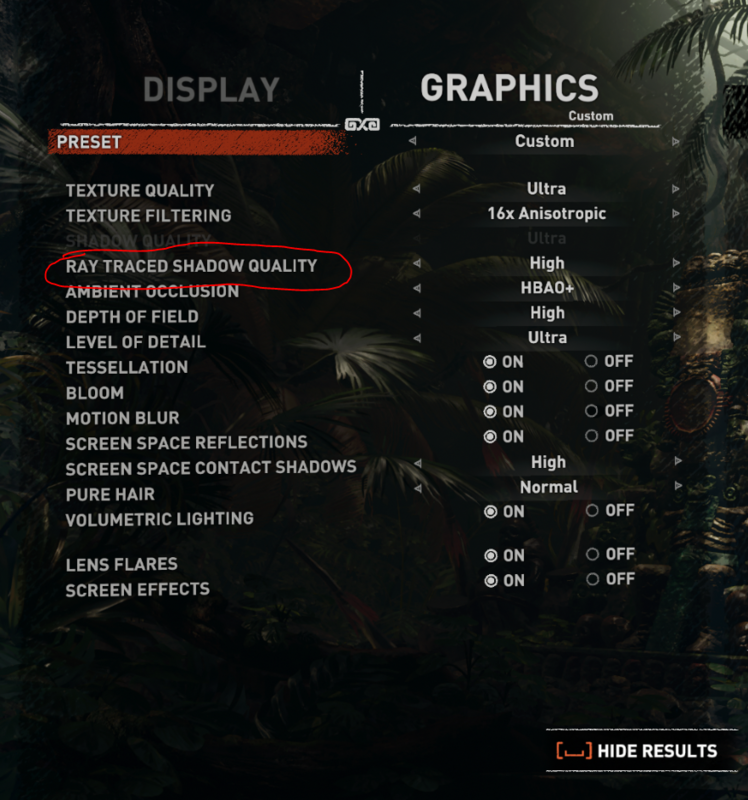 Crytek showing off their ray tracing just means better things for the future. It shows developers that it's not a waste of time to try and implement it as the pool of consumers who can reap the benefits increases. The higher potential exposure to ray tracing the sooner we can move away from rasterization. haha thats funny. but it works!! RTX is a middleware that uses standard DirectX calls, just like Gameworks. Show me where in any of these games' options does it use the term "RTX." Metro is the only one because it's an NVIDIA-sponsored game. dvsman, Factum and RamboZombie like this. It was a joke, but you might want to check that again. DirectX 12 on those older cards use feature levels. Meaning they are compatible technically, but can't use newer features in DirectX 12 that didn't exist when the cards were released. Correct, they're not compatible in all DX12 games, though Tomb Raider, Metro Exodus, and many others will work in DX12, but with worse performance. Even DX12 only titles like Gear of war will work with Fermi GPUs. I haven't seen anything about this working without manufacturer driver support. Which is why NVidia enabling DXR on most Pascal cards was news, and I have yet to see anything similar from AMD. Right. It still needs driver support. Otherwise all DX12 cards, including from AMD, would work and they clearly do not.